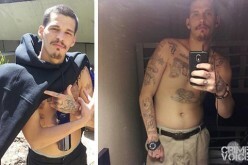 SANTA ROSA // 20-year-old Pedro Lopez and 27-year-old Joann Guzman have been charged for their involvement in a “large-scale heroin trafficking organization” throughout Sonoma County, which deputies began investigating back in July of this year. 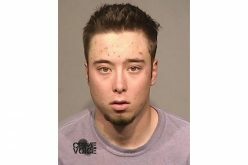 Lopez was already suspected of dealing heroin in Santa Rosa and surrounding areas and, on Tuesday, November 28th, Santa Rosa PD detectives began surveillance. They observed Lopez, Guzman, and two children get into a car. 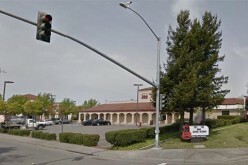 The detectives followed covertly as the group stopped at shopping centers in Petaluma, then Rohnert Park, and lastly Santa Rosa. Going off their observations, detectives found that the group’s behavior was consistent with their suspicion that Lopez and Guzman were selling drugs at each of these stops. 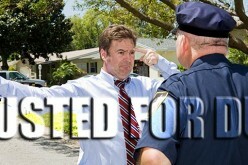 They waited for another transaction to begin and, once it did, detained all parties. 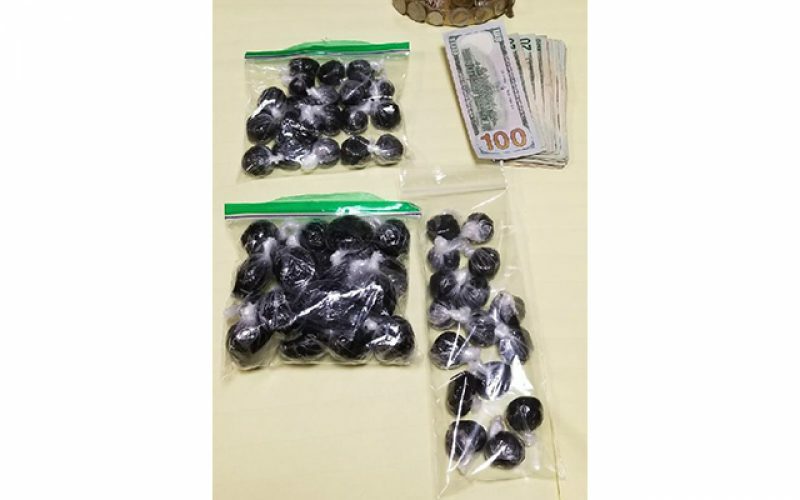 Detectives found approximately 2 ounces of heroin on Lopez and an additional 4 ounces inside Guzman’s purse, as well as over $1,400 in cash. 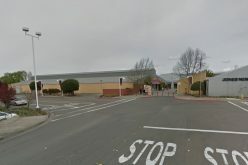 Guzman and Lopez were both arrested and transported to the Sonoma County Jail, where they are housed on charges of possession of heroin for sale, transportation of heroin, and conspiracy to distribute. The children were taken into temporary protective custody but have since been turned over to family members. Detectives also went to their home at 330 Stuart Drive in Petaluma with a search warrant. 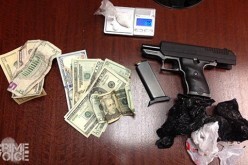 There, they discovered around 2 pounds of suspected heroin and $1,000 in cash. The search also turned up “evidence of packaging, scales and notes” corroborating a heroin trafficking operation. 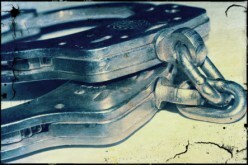 Read more crime news from Sonoma County.